There are certain foods I only ever really want to eat in season. Asparagus is one of those (and we are gloriously into that season right now). And fresh figs is another. But during a recent visit to the Suffolk Food Hall, we spied packets of dried wild figs, and that was something I simply hadn’t come across before. On such occasions, you simply have to grab the opportunity and then afterwards try to work out exactly what you’re going to do with it? 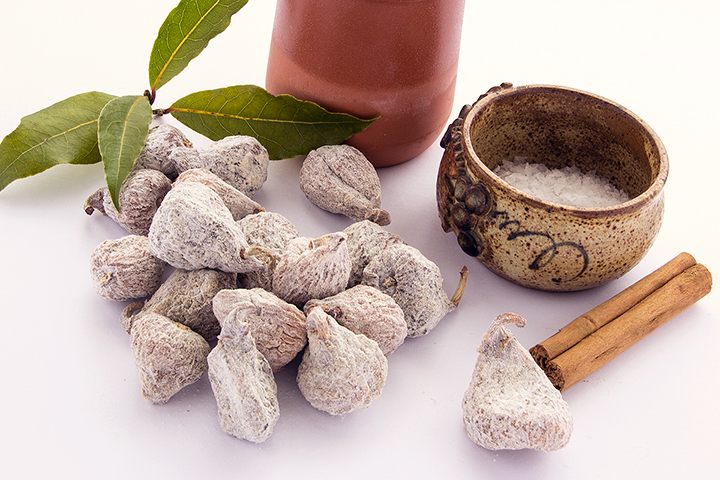 What do you do with dried wild figs? It seems that you can soak them for a while so that the become, to some extent, reconstituted in which case you may be able to treat them like fresh figs. Or you can simmer them into a rich, jammy compote to get a lovely sweet flavour and texture to satisfy the palate and delight the soul. You may be guessing that we went with option 2, and you’d be right. 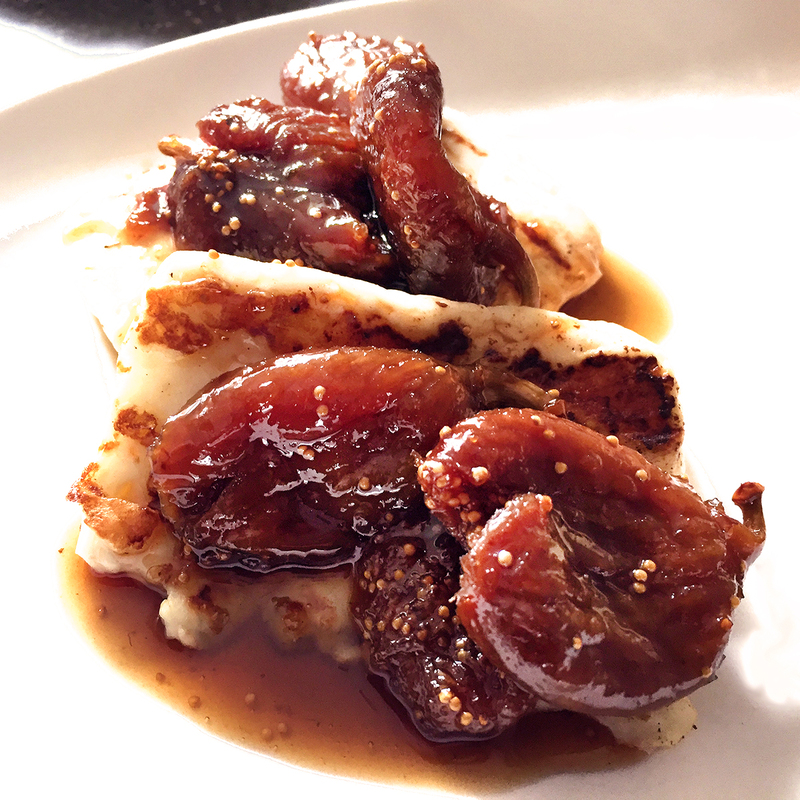 There are several possible variations for the fig compote, but common ingredients are balsamic vinegar and cinnamon sticks. So we simmered our 100g dried wild figs with a mixture of honey, brown sugar, balsamic vinegar, cloves, bay leaves and a cinnamon stick, topped up with enough water to cover the figs. These were then simmered for 20 minutes until soft and sticky. The compote was served with some grilled halloumi, and it was a match - as they say - made in heaven.